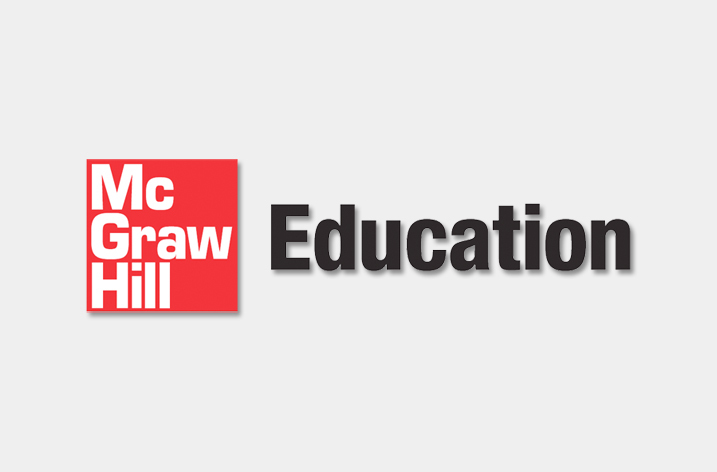 McGraw-Hill Education today announced the acquisition of Redbird Advanced Learning, LLC, a leading digital personalized learning company that offers courses in K-12 math, language arts and writing and virtual professional development programs for educators. Terms of the transaction were not disclosed. Built on 25 years of research at Stanford University, Redbird’s adaptive learning solutions enable students to have a highly personalized educational experience to support each student’s individual pace and skill level. Redbird’s math courses will strengthen McGraw-Hill Education’s current math offerings, which include Building Blocks®, Everyday Math®, Glencoe® Math, McGraw-Hill® My Math, Number Worlds® and ALEKS®, a web-based, artificially intelligent assessment and learning system. With Redbird’s adaptive learning solutions, educational content can be personalized for varying levels, ensuring all students remain fully engaged during the learning process. Students who are struggling can receive further instruction that addresses their particular needs, while those who have mastered a specific area can move on quickly to the next concept. Teachers also can review real-time assessments of students’ progress in the classroom and instantly make adjustments to their lessons or provide additional help to individuals or specific groups. Since becoming an independent company in 2013, this is the fourth acquisition McGraw-Hill Education has made, as it focuses on delivering personalized learning experiences and open digital platforms to students, educators and schools. In 2013, McGraw-Hill Education acquired the ALEKS Corporation, a developer of adaptive learning technology for K-12 and higher education, with a strong focus on math and chemistry. In 2014, McGraw-Hill Education purchased Area 9 ApS, an adaptive learning company, which McGraw-Hill Education partnered with to launch its LearnSmart Advantage™ suite of adaptive learning products. Also in 2014, McGraw-Hill Education acquired Engrade, an open digital platform for K-12 education that integrates all of the curriculum, data and tools that educators and administrators use everyday to monitor student progress, plan and evaluate curriculum. East Wind Advisors acted as exclusive financial advisor to Redbird Advanced Learning in this transaction. To find out more about Redbird, visit www.RedbirdLearning.com.